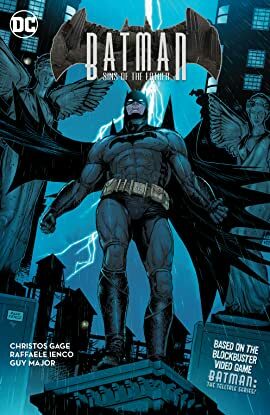 Based on the acclaimed video game series from Telltale Games, this new graphic novel unravels the mystery between the first and second seasons of Batman: The Telltale Series. Someone is killing people associated with Arkham Asylum...during the time Thomas Wayne was forcibly committing people there! 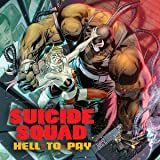 Suspicion falls on the families suing Bruce Wayne to pay for the harm caused by his father. 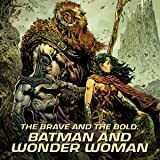 Batman has other ideas, but his investigation leads to him becoming the target of a deadly assassin. 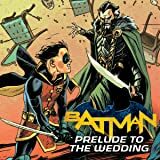 It's a deadly game of cat and mouse as Batman tries to stop Deadshot from killing former Arkham Asylum employees, while also trying to determine just who he is and why he's targeting them. 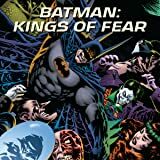 Then, Batman goes up against the Black Spider--does he work for Deadshot or one of the new mystery figures making waves in the Gotham underworld? 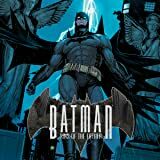 Written by Christos N. Gage (Spider-Verse, Civil War II) with art by Raffaele Ienco, Batman: Sins of the Father is great for fans of the game and the Dark Knight alike! Collects issues #1-6.